Welcome to all businesses who have set up shop in Dartmouth last year. That includes 15 new businesses in Downtown Dartmouth and 18 new businesses in the Main Street district. Burnside maintains a very stable and significant business base of approximately 1,800 companies. 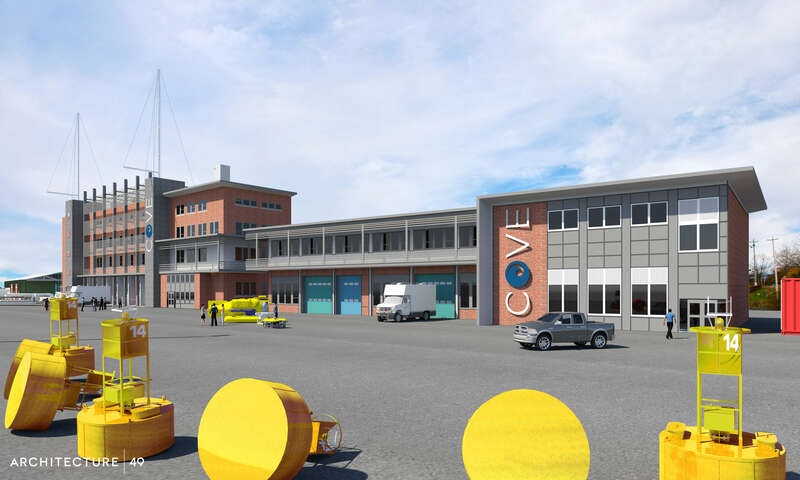 The Centre for Ocean Ventures and Entrepreneurship (COVE) – the former Coast Guard base – has had expressions of interest from 51 organizations and Waterfront Development plans on making 20-30 tenancy offers in 6 months time. Did you know that there is no more land for sale in Woodside Industrial Park? Finally, congrats to Hearthstone Inn, winner of the Tourism Industry Association 2017 Pineapple Award, in recognition of hotels that have gone above and beyond what is expected to enrich visitor stays in Nova Scotia. 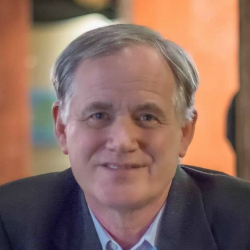 New businesses make the grade.